Finnick Carpet Cleaning Services are dedicated to providing our clients with excellent and professional carpet cleaning services at competitive and affordable prices that make you happy. Because so many of our client have small children in their home, many ask us if our cleaning is safe and non-toxic. We only use certified green cleaning solutions that a free of harmful chemicals. No toxic chemicals will be used in your home. We take pride that our cleaning services are baby safe and pet safe. Green cleaning is in now a days. It’s been tested and proven to not only in eliminating stains but also in restores and prolongs the beauty of your carpets. We at Finnick Carpet Cleaning use the very in best biodegradable, non-toxic, green cleaning services. 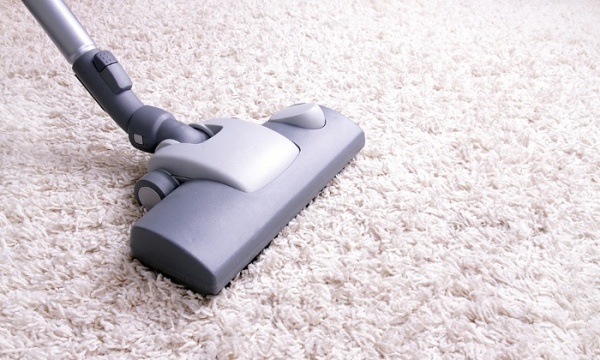 Our products and rug cleaning solutions give the best Eco-friendly carpet cleaning in Agoura Hills, CA.